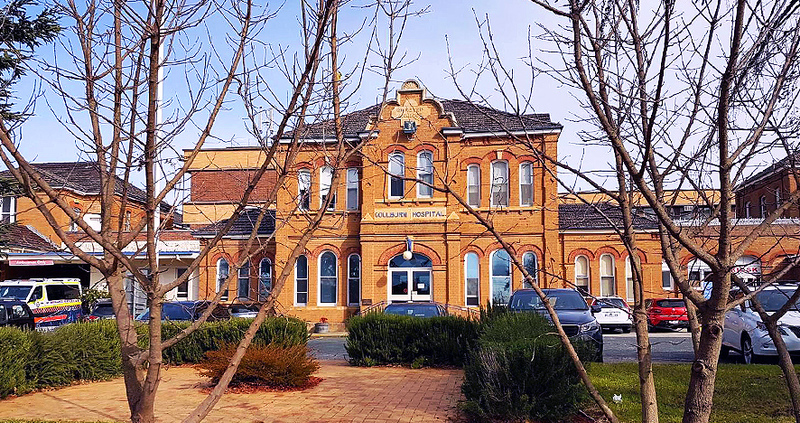 The Goulburn Hospital and Health Service has a rich and vibrant history, and the project team is working with the community to capture this. 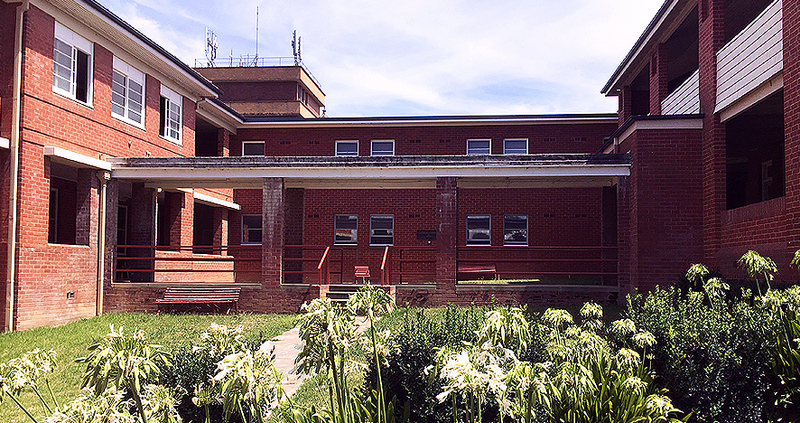 Click 'more' below to see a timeline of the Goulburn Hospital. The Key Health Worker Accommodation has been modified to enable the provision of modern facilities throughout the local community. Click 'more' below to read the full story. 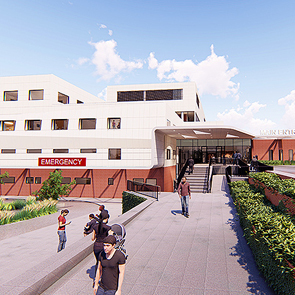 The Project Fly Through takes the viewer on a tour of what the new Goulburn Hospital and Health Service is proposed to look like. Click 'more' below to view the artists' impressions. 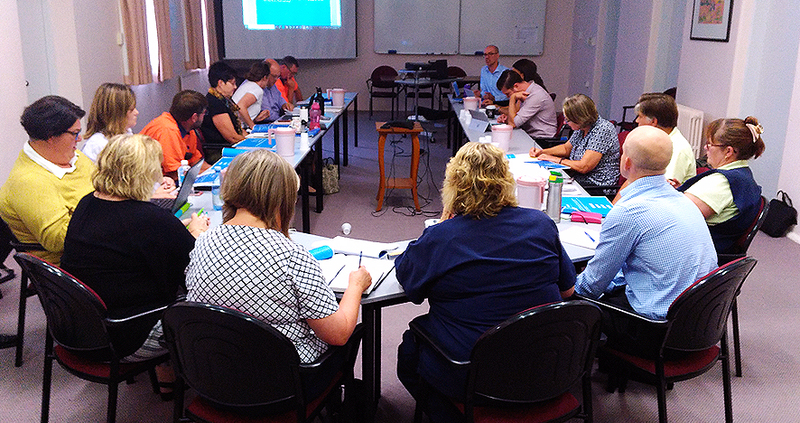 Welcome to the Goulburn Hospital and Health Service Redevelopment project website. 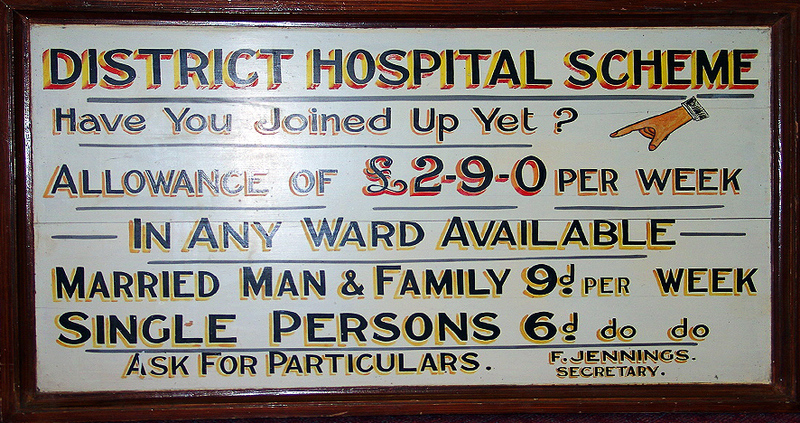 This website has been designed to keep you up-to-date with our hospital redevelopment. 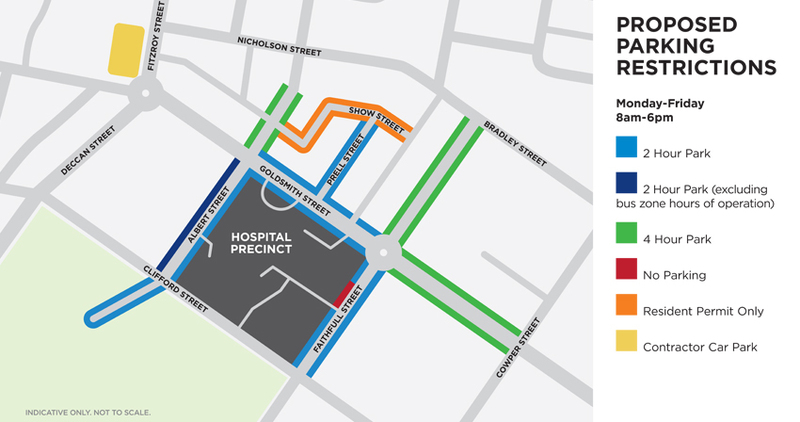 With construction expected to begin in the second half of 2018, the $120 million NSW Government project will deliver a fit-for-purpose facility that will continue to deliver high-quality healthcare for the Goulburn region into the future. 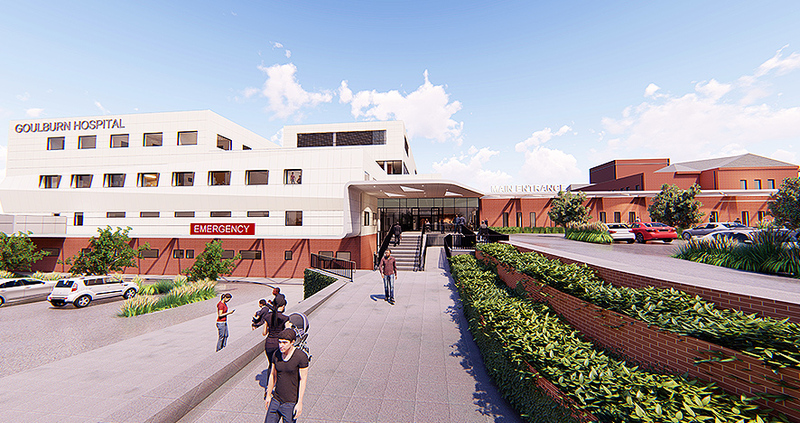 The project will deliver a new four storey Clinical Services Building that includes a new main entry and hospital reception; a new emergency department; a new medical imaging department; a new intensive care unit; new operating theatres, day surgery, recovery and pre-admission areas; new medical, surgical, paediatric and geriatric inpatient wards with specific designated palliative care beds and; a new maternity and birthing suite. 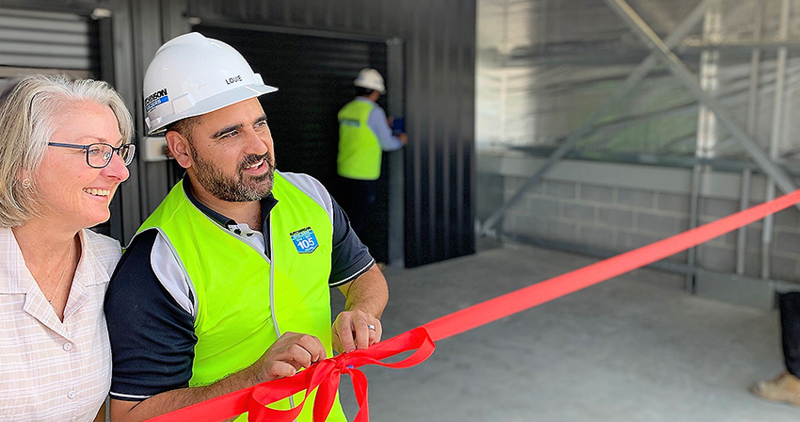 The project is part of the NSW Government’s commitment to keeping people healthy and out of hospital, providing world-class clinical services with timely access and services, and investing in critical infrastructure. 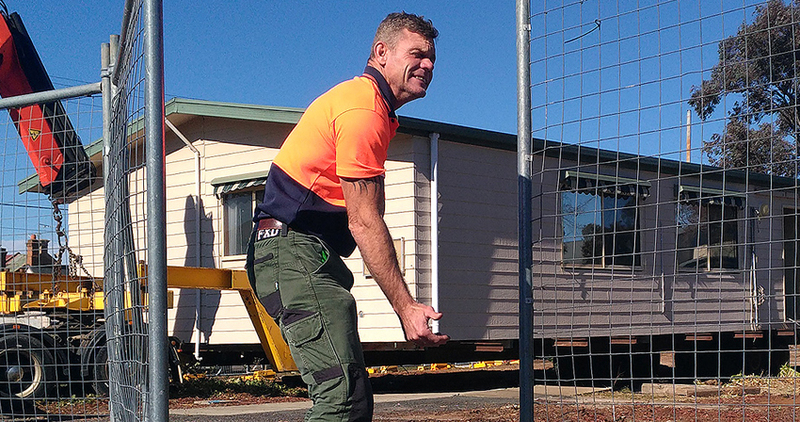 The Key Health Worker Accommodation has been modified and moved off-site. 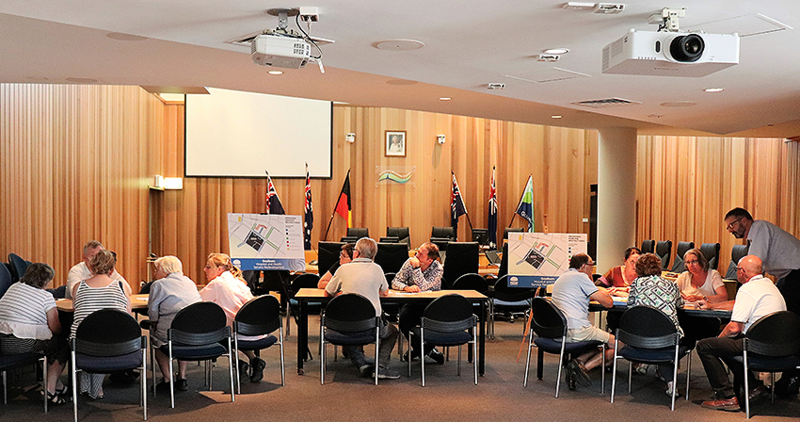 Project User Groups have entered their final stages of consultation. 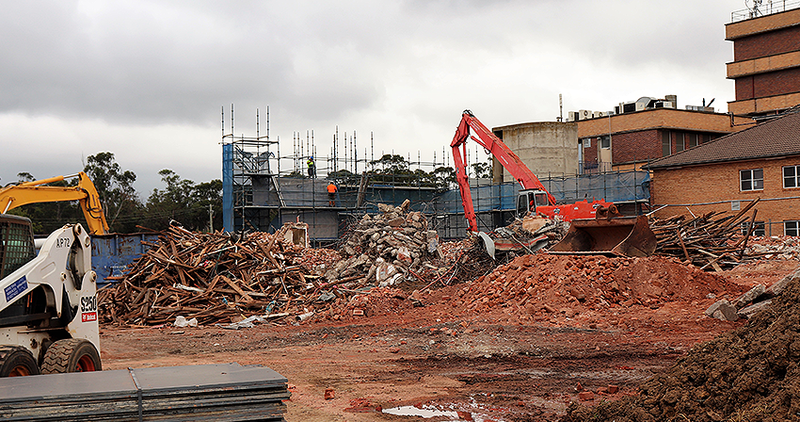 Demolition has now come to an end, the new waste shed was handed over and bulk earthworks are set to begin. The project team have achieved a huge milestone, with planning documentation now completed. 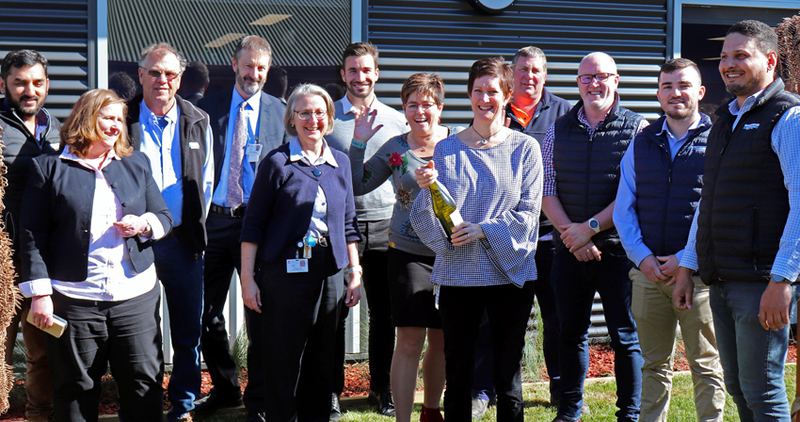 Goulburn Community Mental Health, Drug and Alcohol (CMHDA) staff have today, Thursday 1 November 2018, moved into their brand new home. 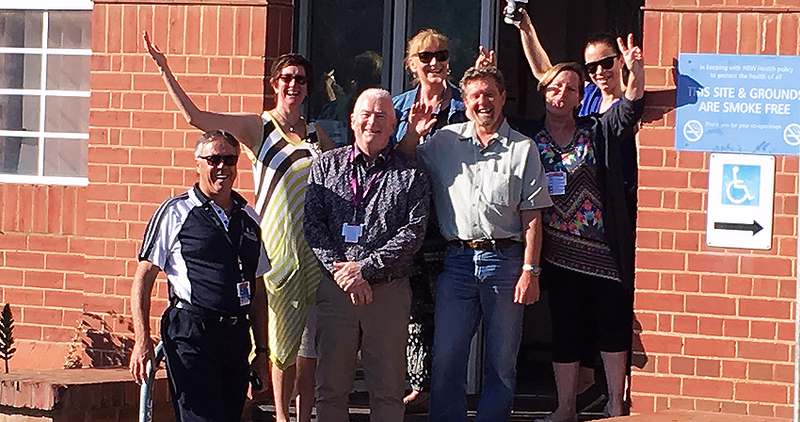 The Community Mental Health Drug and Alcohol Extension has been completed, with the Child and Family Cottage relocated. 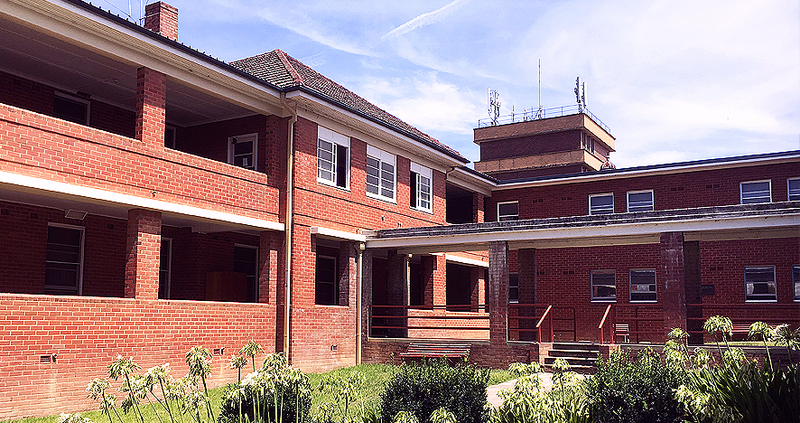 The commencement of demolition for the Redevelopment has been announced. So much has been achieved since the Health Minister announced funding for the redevelopment. Staff accommodation has been modified and moved off-site. We are very excited to commence the program and work with the community to catalogue historical items. Design and planning continues with input from User Groups. Final design and tendering is on track by late 2017. 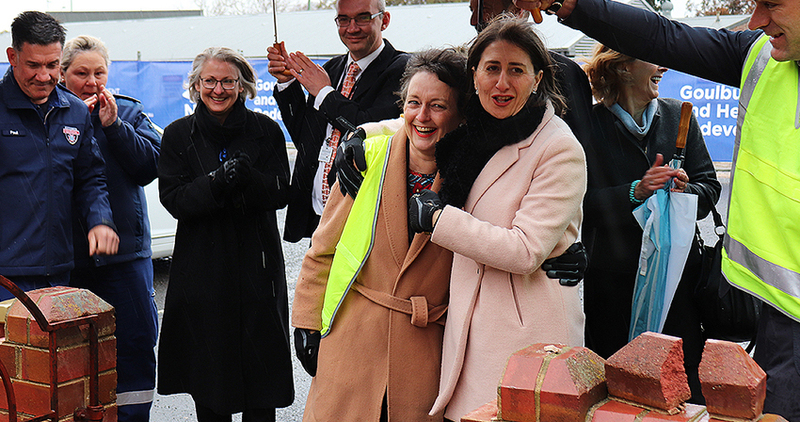 In March 2015, the then NSW Health Minister, Jillian Skinner and Member for Goulburn, Pru Goward announce a $120 million redevelopment of Goulburn Base Hospital. 2016, a Business Case and Master Plan is submitted to the NSW Health Ministry outlining the service priorities, key challenges, redevelopment options and objectives. Meetings are held with staff and community groups outlining the preliminary design. Over 700 people take part in around 40 meetings.